On Thursday, you will be admitted to the Council of Elders of Pokomo, the Kenyan tribe. Where from is such an exotic distinction? 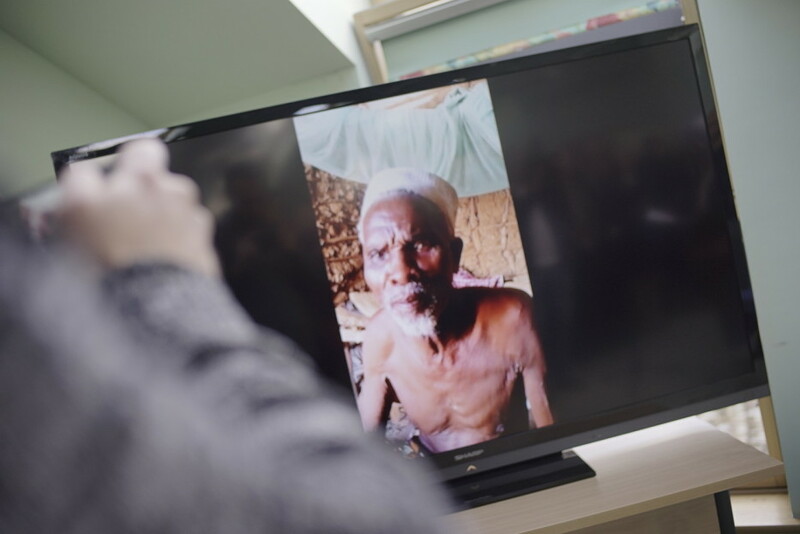 Three or four years ago, organizations in Kenya and Ethiopia found „Barka” and began to come to Poland for study visits. There were over twenty of such visits and one return visit of ours to Kenya. Then, near Nairobi, Social Integration Centre-patterned project was established. At that time the Pokomo tribe granted 30 hectares of land to Barka Foundation as a demonstration plot. We have then intensified our efforts through “INISE” organization which is International Network of Innovative Social Enterprises. How did the Kenyans make this decision? 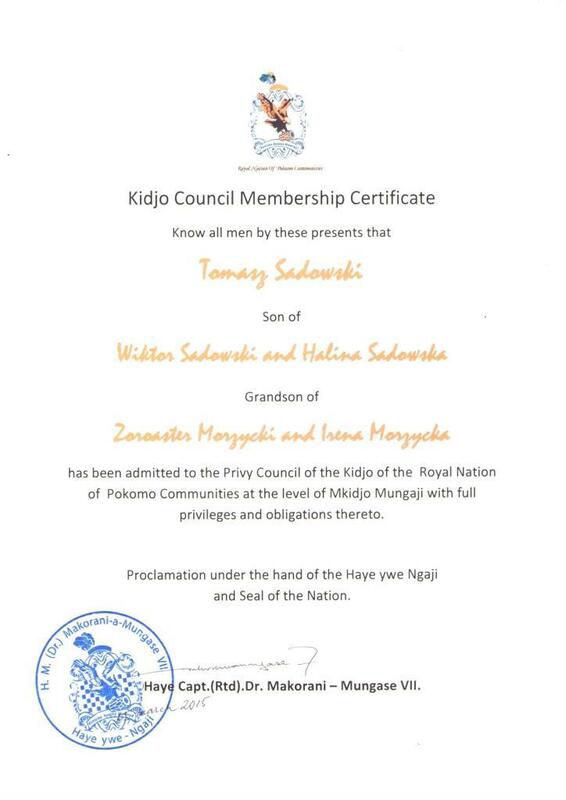 In November last year, the Elders of the Pokomo tribe took the decision unanimously. 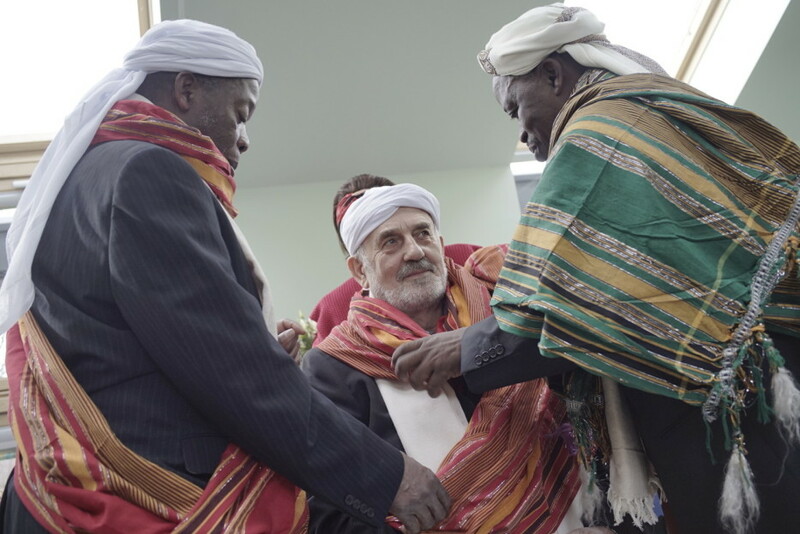 For the first time in 400 years the white man has been adopted to their Council of Elders. Later, I was asked if I was interested to join the Elders and I accepted the invitation with gratefulness. I thought that Poland might be a good model for them because, like Africa, Poland has a post-colonial past, starting with the partitions, through wars, ending with the communist regime. Our country is therefore well prepared mentally to work directly with communities in Africa. I understand you will have privileges and responsibilities due to membership in the Council? I will have the same privileges and obligations as 30 other chiefs sitting in the Council. These relate to pursuing development work in the Pokomo community, working on educational issues, health and investment. I will do my best to implement them. I also plan to visit Kenya. I may not be able to do it often, but it is possible to take part in the Council gatherings through Skype. Pokomo is a large tribe consisting of multiple families, occupying about one-quarter of the area of Kenya. How do the Councils work? Are they a formal body? 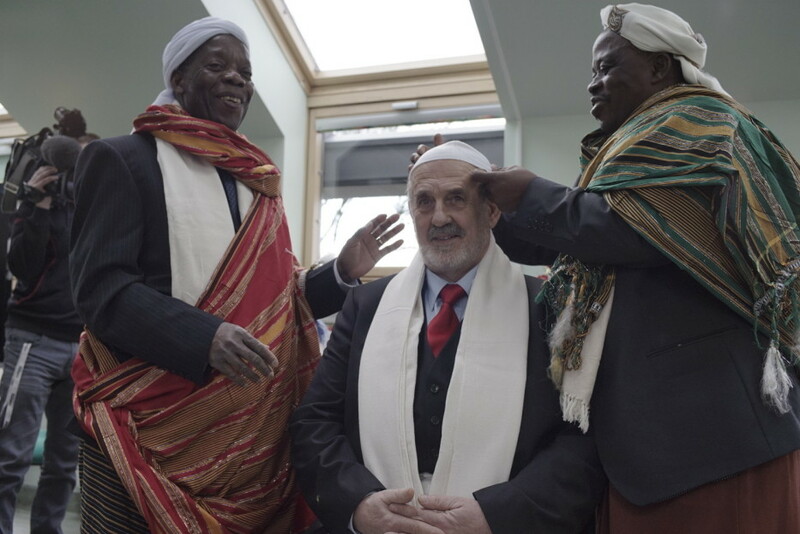 Councils of Elders are registered organizations and the king Makorani of the Pokomo, who came to visit us in Poland, is a physician trained in Amsterdam. He comes from a royal family and was elected in a fully democratic manner. The tribe is also working with the government. What are the most pressing issues of the tribe? It is primarily a low potential for self sustainability. The poverty index is high and there are areas that need additional support, but the whole Africa had been weakened by the Europeans, who – to a large extend – destroyed wildlife and mining resources. Our task is to help increase the capacity of African continent by means of appropriate personnel, programs and models. For such actions, moreover, Barka Foundation recently received two recognitions, one from the European Parliament, and the other in Mumbai. „Barka” has been ‘noticed’ in the world as we have been working in several countries on three continents. Currently we work with vulnerable migrants in England, the Netherlands, Ireland and Belgium. The projects in Africa are emerging but we also reached Canada where “Barka” Networks have been operating for two years. However you don’t stop there. It’s true. Recently we had some proposals from the UN and were invited to work with the Atlantic Council. Most likely our representative will be included in the youth group affiliated to the Council. I think that after 25 years of „Barka” we can say that we have had a significant output, but all the same I am surprised with how it spreads around the world, reaching to other continents, including Africa and the tribe of Pokomo. When are you planning to go to Kenya to get better acquainted with the chiefs? Most likely in the second quarter of this year, because in April the decisions will be taken on the implementation of projects related to Africa carried out by the INISE.